Presale starts on the 12.04.2019, 10:00. 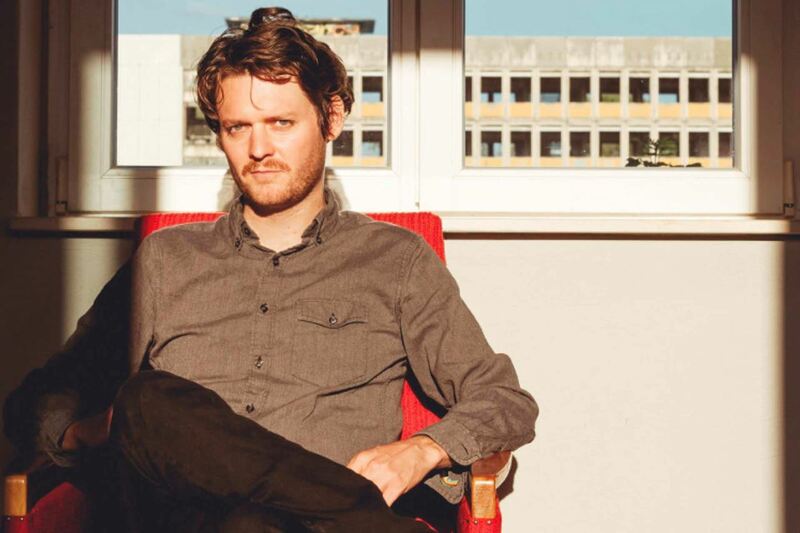 Zach Condon, the mastermind behind Beirut, will release his fifth studio album Gallipoli on February 1st 2019, and today he shares the title track and details of a North American and European tour. The 12-track Gallipoli started life in the winter of 2016, with Condon returning to his old Farfisa organ, the same one used to write the first two Beirut albums (2006’s Gulag Orkestar and the following year’s The Flying Club Cup). Following recording stints in New York and Berlin (where he now calls home), Condon settled in Sudestudio, a studio complex deep in rural Puglia, southern Italy. It was here that he rediscovered the old joys of music as a visceral experience which became the founding principle for Gallipoli. Available today, Gallipoli’s title track is a cathartic embrace of old and new. Condon says, “We stumbled into the medieval-fortressed island town of Gallipoli one night and followed a brass band procession fronted by priests carrying a statue of the town’s saint through the winding narrow streets behind what seemed like the entire town. The next day I wrote the song entirely in one sitting, pausing only to eat.” A deeper dive into the origins of Gallipoli, in Condon’s own words, is available here https://www.beirutband.com.